Re-registration for 2019 Summer term (Postgraduate programmes) begins Re-registration for 2019 Summer term begins on 15 April until 19 May 2019. The 2019 Summer term will commence on 27 May 2019. Re-registration for 2019 Summer term (part-time programmes) Re-registration for 2019 Summer term begins on 25 Mar until 31 May 2019. The 2019 Summer term will commence on 10 Jun 2019. Apply now for postgraduate programmes for 2019/2020 academic year We are inviting application for admission to our postgraduate programmes for the 2019/2020 academic year. The programmes will commence in September 2019. 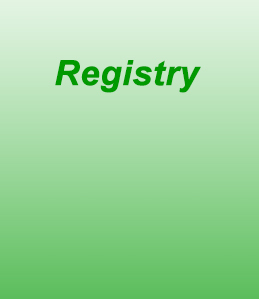 Academic Calendar Other events organized by Registry can be found in the Coming Events section.